I’ve written this monthly column for more than five years now, and the further along I get, the less I care about high-priced gear. The tipping point for me was the realization that not much changes. 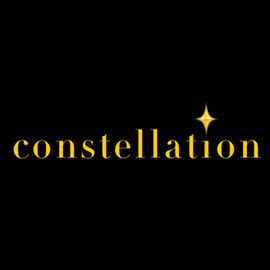 Jeff Fritz, SoundStage!’s editor-in-chief, recently found this out when he replaced his Swiss-made Soulution 711 stereo amplifier ($65,000 USD) with a 20-year-old Model 11 amplifier from Coda Technologies that he grabbed off Audiogon for $1500, and rhetorically asked, “In 20 years, how far has the high end really come?” Evidently not very far, at least in terms of amplification. 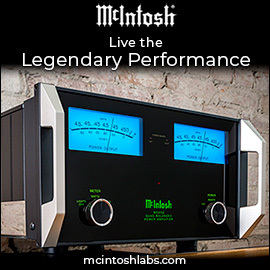 Benchmark Media Systems, Devialet, and NAD are making some of the most cutting-edge amps around -- the Benchmark AHB2 amplifier ($2995) remains the amplifier with the lowest levels of noise and distortion we’ve ever measured -- yet none of them is breaking sales records, despite their state-of-the-art performance on the test bench. There’s still plenty of room in audiophile hearts for class-A, class-AB, and tubed gear, despite the fact that there’s been little measurable improvement in performance for these architectures over the years. While loudspeaker design has taken greater steps forward than amplification in the past quarter-century, improvements have generally been of an incremental nature. Cheaper speakers tend to be hollow rectilinear boxes, while more expensive speakers have curved cabinets and better damping, but the recipe for most floorstanding loudspeakers hasn’t changed: a dome tweeter crossed over to a midrange cone at around 2kHz, which in turn is crossed over to a woofer or two at around 500Hz, with low-frequency output supplemented by a bass-reflex port. 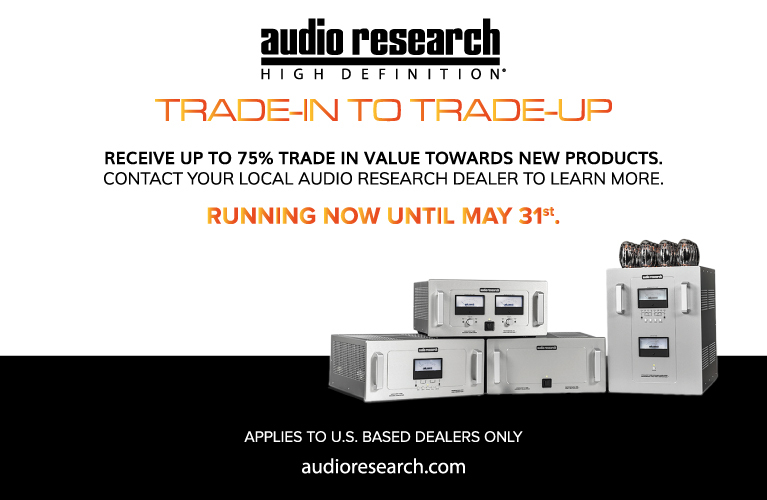 Subtle improvements in driver design have been wrought through the use of computer modeling, advanced measurement techniques, and modern manufacturing, but will a $5000/pair speaker from 2007 sound notably inferior to a $5000/pair speaker from 2017? If both were made by competent manufacturers, don’t bet on it. 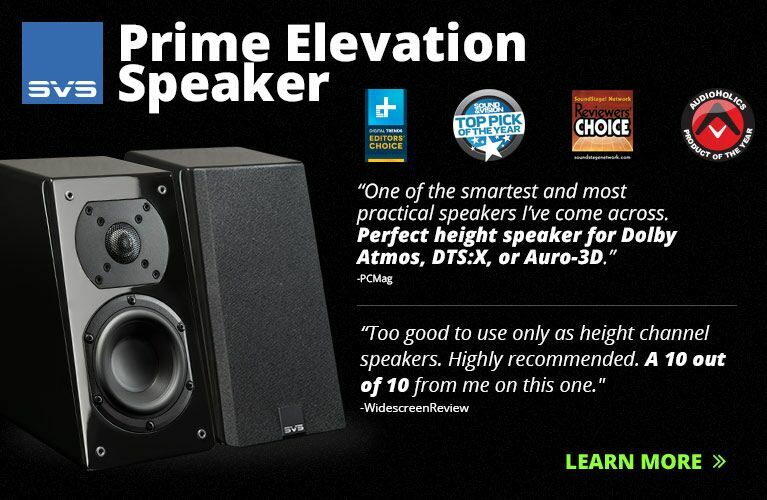 But what about speakers costing $1500-$2500/pair -- a price range I’ve become obsessed with in the last year? The reason is because this range is where many major manufacturers make most of their money. Like Honda’s Accord and Toyota’s Camry, they’re not the sexiest models, but they pay the bills, and help subsidize R&D for more interesting products. Fun fact: Monitor Audio’s best-selling loudspeaker has long been the smallest floorstander in their Silver line, the Silver 6 ($1500/pair). (The newest is the Silver 200.) How many do they sell? When I visited their offices in 2014, they told me that they sold around 10,000 pairs each year. 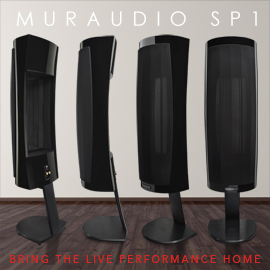 This sub-$2500 space is incredibly competitive, with a multitude of options from a swath of reputable manufacturers, and I was excited at the prospect of getting in as many three-way floorstanding speakers between $1500 and $2500/pair as I could. So I contacted Elac about their Uni-Fi FS U5 Slim ($1499.96/pair), KEF regarding the new Q750 ($1499.98/pair), and Bowers & Wilkins about their new 704 S2 ($2500/pair). A pair of each soon arrived on my doorstep. 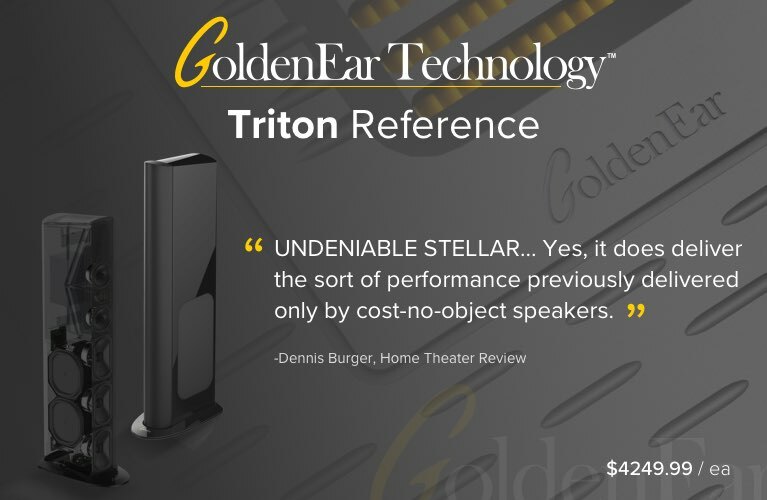 I’d also reached out to Monitor about the Silver 300 ($2000/pair), and to Tekton Design about their Impact ($1800/pair), but review samples of either were not forthcoming -- I hope to sort those out in coming months. Each of the three speakers that did show up offers something a little different. Elac’s Uni-Fi FS U5 Slim is the brainchild of famed designer Andrew Jones, formerly of KEF, Pioneer, and Technical Audio Devices Laboratories (TAD), a talented engineer whose most popular speaker is arguably the Pioneer SP-BS22-LR ($129.99/pair). Jones is renowned for designing to a budget, delicately balancing compromises to come up with something special. The Uni-Fi FS U5 Slim, while inelegantly named, is well designed. It boasts a 1” soft-dome tweeter mounted coaxially in a 4” aluminum midrange cone, and three 5.25” woofers. It’s all housed in a slender, minimalist cabinet finished in matte black or white satin paint -- a handsome speaker that, for just shy of $1500/pair, reeks of value. Then there’s KEF’s new Q speakers. 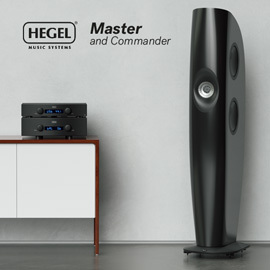 Like the Elacs, they’re available only in matte black or white. Unlike the U5s, however, KEF has made the floorstanders in their value line two-and-a-half-way designs. The Q750 mates KEF’s familiar Uni-Q coaxial driver -- a 1” aluminum-dome tweeter nested in a 6.5” aluminum midbass driver -- to a 6.5” aluminum woofer. If you’re double-checking the photo of the Q750’s front profile, I don’t blame you. Only the central woofer is actually a driver; the top and bottom cones are passive radiators -- no bass-reflex port here. All this makes the Q750 an interesting point of comparison for the aforementioned Elac. Finally, there’s Bowers & Wilkins’s new 700 S2 series, the 704 S2 being the line’s smallest floorstander. Embracing the benefits of trickled-down engineering, the 704 S2 has a 5” Continuum midrange driver and two 5” Aerofoil woofers, each diaphragm technology pulled directly from B&W’s far more expensive flagship line, the 800 Diamonds. There’s also a 1” carbon-dome tweeter. Unlike the staid, modest looks of the Elac and KEF, the B&W is more upscale in build and design, with a finish of gloss black, satin white, or Rosenut, aluminum trim around each driver, and a cabinet that benefits from notably more damping than its counterparts. Staring at these three pairs of floorstanders as I finish this article, I already have many questions about them that I hope to answer by the time I’ve finished listening to them. Is the hype surrounding Andrew Jones and Elac’s newest designs warranted? Can KEF’s 2.5-way Q750, with only one woofer, possibly compete against two three-way speakers, each boasting a dedicated midrange unit and at least one additional dedicated woofer? 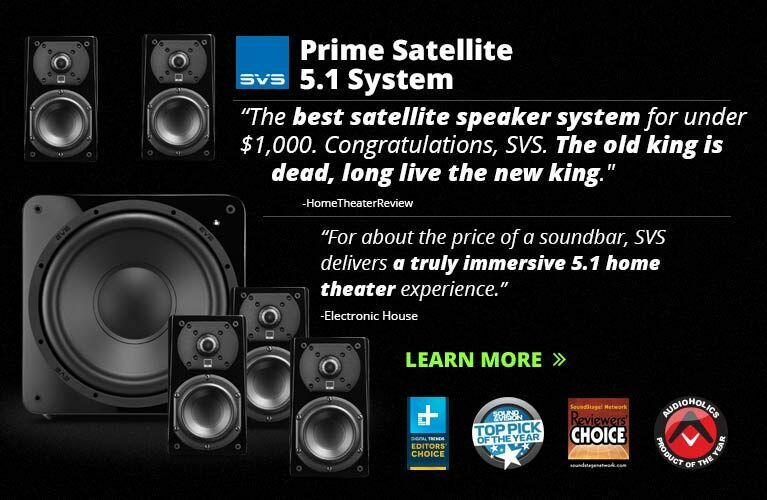 Will the B&Ws sound better because they cost far more than the two other models? Is B&W's 704 S2 a top-flight loudspeaker or just a pretty, highly marketable face? Perhaps most important, I wonder how these three new models will compare with my reference speakers, KEF’s own R700 floorstanders ($3599.98/pair). I’m both excited and concerned that I’ll discover I’ve been living a lie -- that, for potentially less than half the cost of my R700s, I could get 95% of their sound quality. No matter what happens, I don’t think I’ll be reviewing anything costing more than $3000 anytime soon. Expect to see a review of Elac’s Uni-Fi FS U5 Slim, with accompanying anechoic measurements, by the end of the year.